The Sony MDR-V6 are a pair of circumaural, closed back stereo headphones, featuring a wide, extended frequency reproduction, neutral playback, and a convenient coiled cable with a 10' extension. 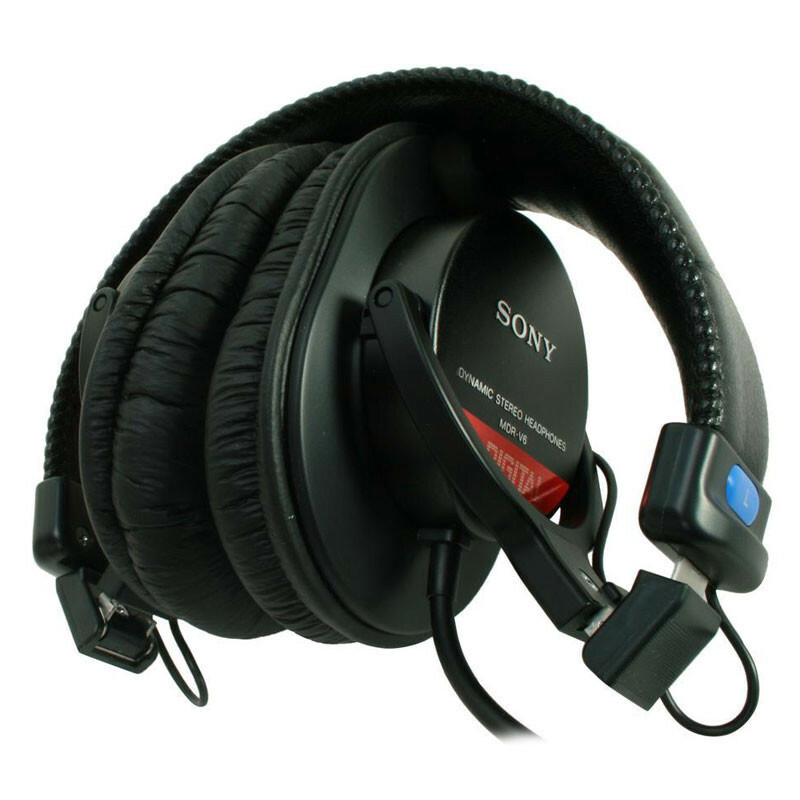 The earcups and headband are padded and adjustable for comfortable extended wear and a secure fit. 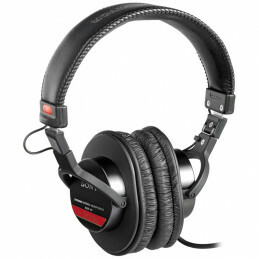 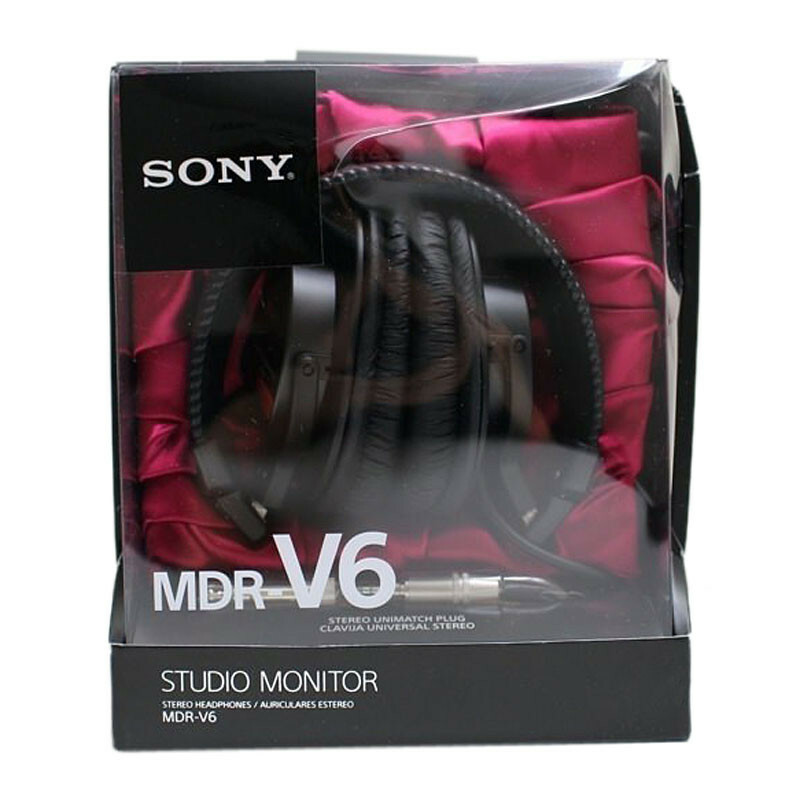 The MDR-V6 headphones are recommended for recording, monitoring and mixing, and are particularly effective when connected to electronic keyboards and synthesizers because of their high output and unusually extended 30 kHz high end reproduction.